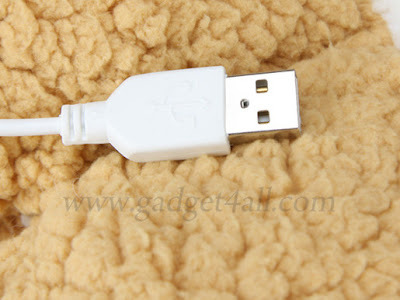 Use USB Sofa And Feel Warm And Comfortable! This is one of the interesting USB gadgets with some different features for you. The name of the device is Bear USB Warmer Seat Cushion and the product code is ULIF014700. Usually, you feel the difficulty to sit on a cold chair in the winter. 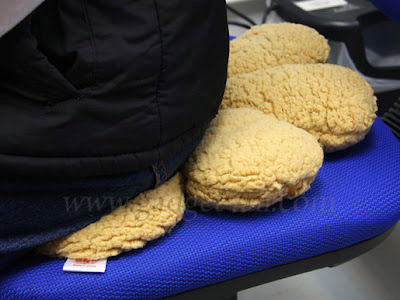 In such situations, you can use this Bear USB Warmer Seat Cushion. If you will sit on the chair, you can feel the warmth and comfortable. The suggested price of the cushion seat is $19.90. You can choose the USB cushion device between Bear and Sheep.